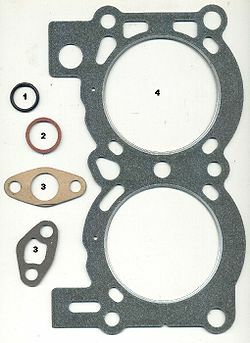 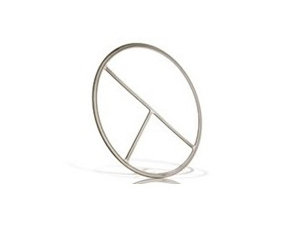 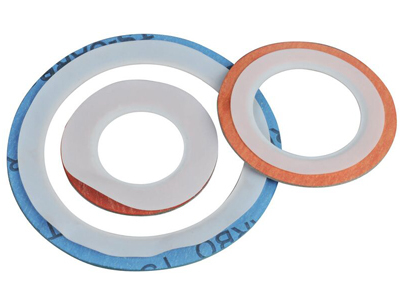 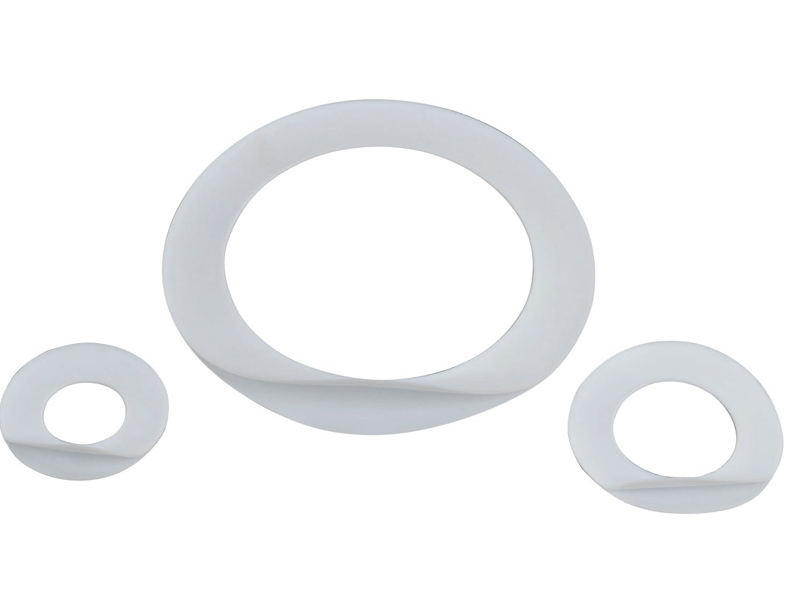 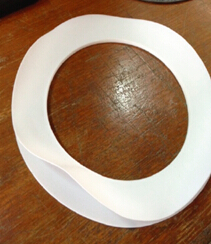 ﻿ Ptfe Envelope Gaskets - Manufacturer of Ptfe Envelope Gaskets from China. 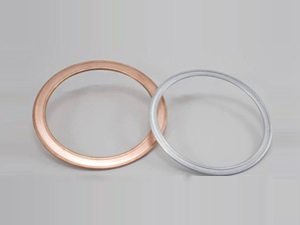 PTFE envelope gasket is a kind of non-metallic gaskets, generally consists of two parts, envelope and insert.envelope is usually by ptfe material, insert usually in the form of asbestos rubber sheet or other composite materials. 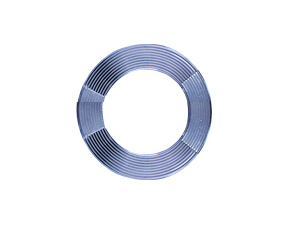 Used in petroleum, chemical, pharmaceutical and food industry, some of the container, pipe, valve connection. 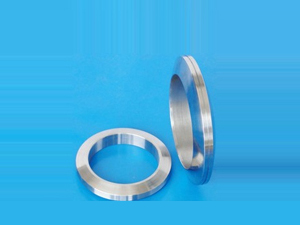 Applied to all kinds of strong acid, strong alkali, strong oxidizing, chlorine, etc. 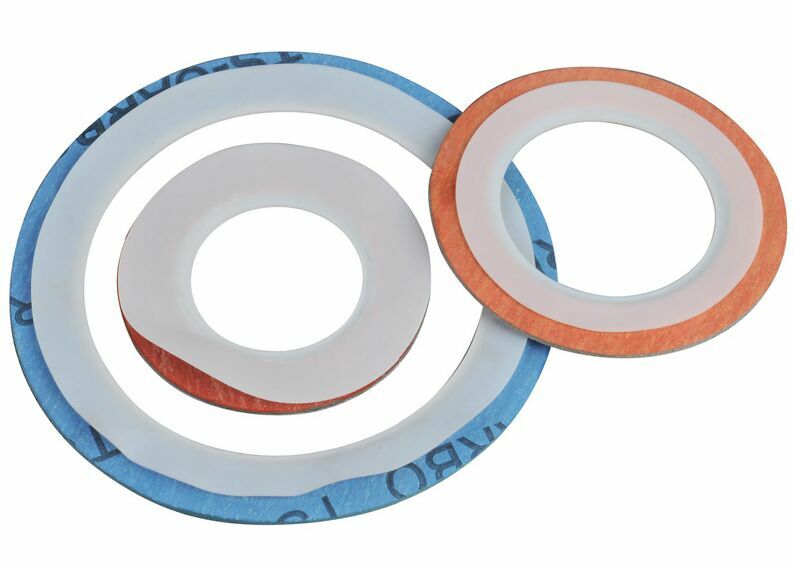 Packing Plastic bags inside and cartons outside.